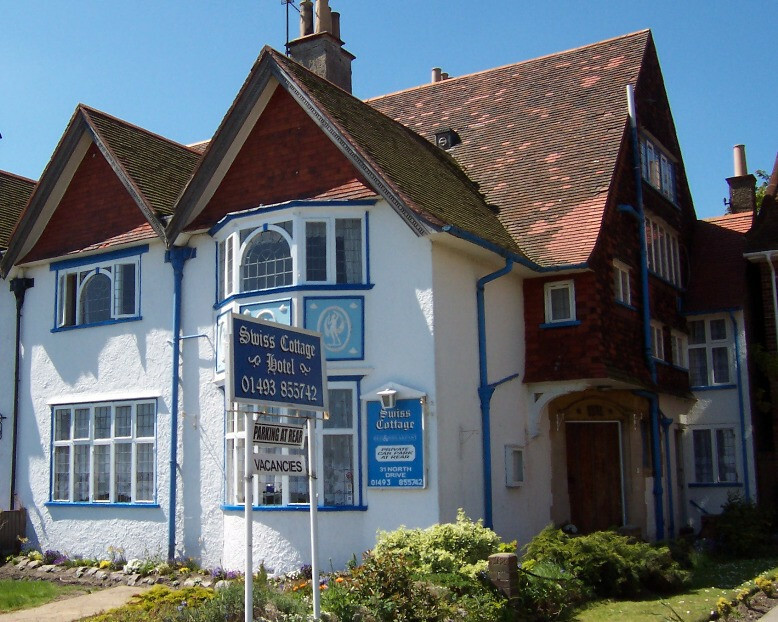 Edwardian Seafront Luxury Guest House in the quieter North area far enough away from the hustle yet within strolling distance. Facing east and enjoying wonderful sunrises we have Free courtyard off-road car parking, Free WiFi throughout and comfortable and pleasant accommodation. Great breakfasts reviewed well on tripadvisor. AA 4 star, Worldhost accommodation and now Tripadvisor Green award. © NorfolkPlaces 2011-19. All Rights Reserved. Find attractions, places to visit, events, local products and accommodation in Norfolk. You can find family days out in Norwich, North Norfolk, South Norfolk, West Norfolk, Mid-Norfolk, Norfolk Broads and Norfolk’s coastal seaside destinations. NorfolkPlaces is the original and most comprehensive directory for Tourism, Leisure & Lifestyle activities in Norfolk. Follow us on Twitter, Facebook and Instagram.